Hi, my name is Echo aka Black Sheep Girl. I’m a whole lot of things, my hat box carries a multitude of different hats and you never quite know which ‘me’ you’re going to get. I write about my life, the pitfalls, the happy highs and the bellowing lows. Words are my passion and when I say passion, I mean it. I love quotes, and books and words. All the words. I write blog posts about all aspects of my life, from mental health to health to books to other geekish aspects to fashion to blogging to body love. You’ll find all of that and a whole lot more on my blog. 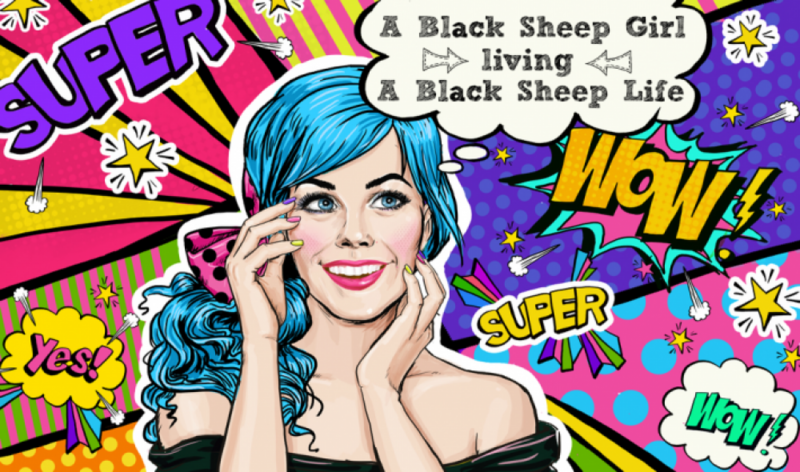 Welcome to A Black Sheep Girl – make yourself at home, drop a comment or two. . .